Nintendo’s Wii U is not only failing to reach the highs of its revolutionary predecessor, but it’s also had two straight months worse than any on record for either the PlayStation 3 or Xbox 360. Gameasutra recently reported on the NPD numbers from February, and while the Wii U saw a 40 percent bump from the previous month, that’s just not enough to call the 28-day period a success. An estimated 64,000 unit found new homes in February, with around 45,000 consoles sold in January and 460,000 pushed in December. The holiday season had a significant impact on Nintendo’s hardware, but since then, there have been no holidays or pieces of software to invigorate the market. With no major first-party title on the immediate horizon, expect a few more slow months before things begin to pick up. 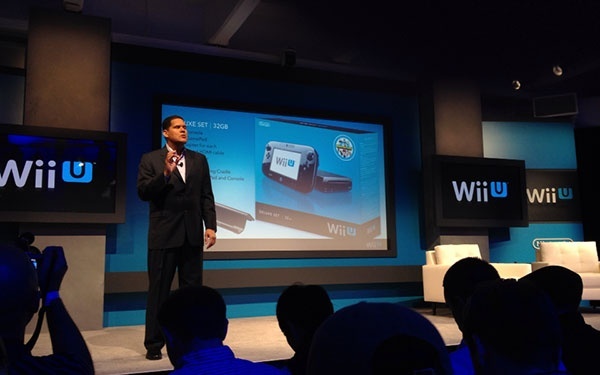 Have you purchased a Wii U yet? If not, what’s holding you back? Let us know what you think by leaving a comment below!